The mission at Compass Preschool and Child Care is to provide a quality childcare experience for children ages 6 weeks to 12 years. Our goal is to promote each child's physical, emotional, social, language and cognitive development in a positive, stimulating and nurturing environment. This is done by maintaining a clean, safe, and healthy home environment. At the same time, we offer an abundanceof love, positive reinforcement and encouragement. We want the children to feel safe, secure, and valued. This will promote their self-confidence, their willingness to explore and try new things, and will help them develop and maintain relationships. 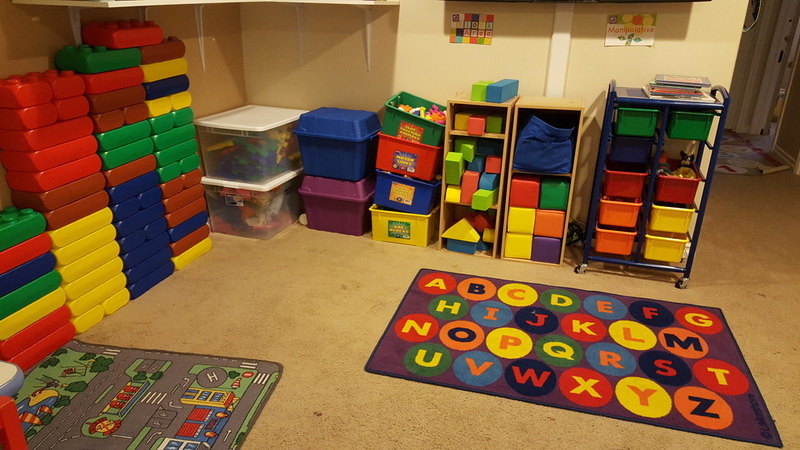 Children who attend Compass Preschool and Child Care feel like this is their home away from home. There are three Compass Preschool and Child Care locations currently. Details for each location can be accessed through the page navigation located at the top of each page. 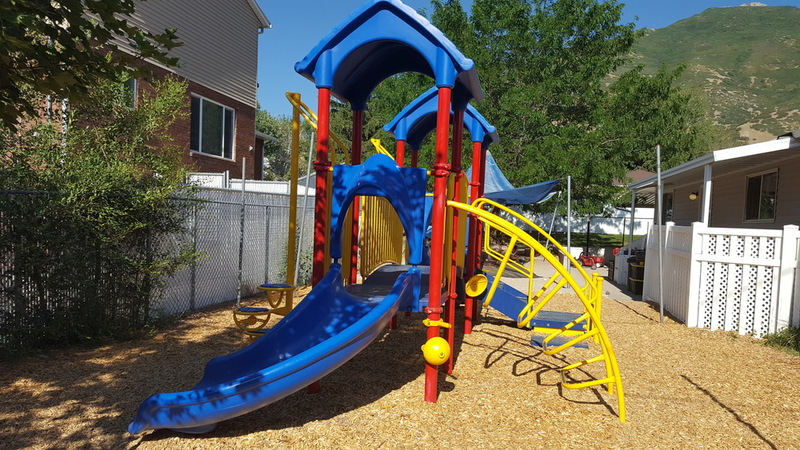 The Cottonwood Heights location is a center offering preschool, after school care, weekly field trips, dance lessons, tumbling lessons, summer camp, and swimming lessons through Cottonwood Rec Center. We pick up from Canyon View and Butler. Hours are from 7:00 to 6:00. Located at 3343 East 7800 South (Bengal Boulevard). The Midvale location is a state-certified in-home location offering preschool, after school program, summer camps, and field trips. We pick up from East Midvale, Oakdale, and Silver Mesa. The hours are from 7:30 to 5:30. Located at 7713 South 1040 East. The Murray location is a center offering preschool, after school care, weekly field trips, dance lessons, tumbling lessons, summer camp, and swimming lessons through Life Centre Fitness. We pick up from Woodstock Elementary and Longview Elementary. Hours are from 6:30 to 6:30. Located at 1220 East Vine Street. 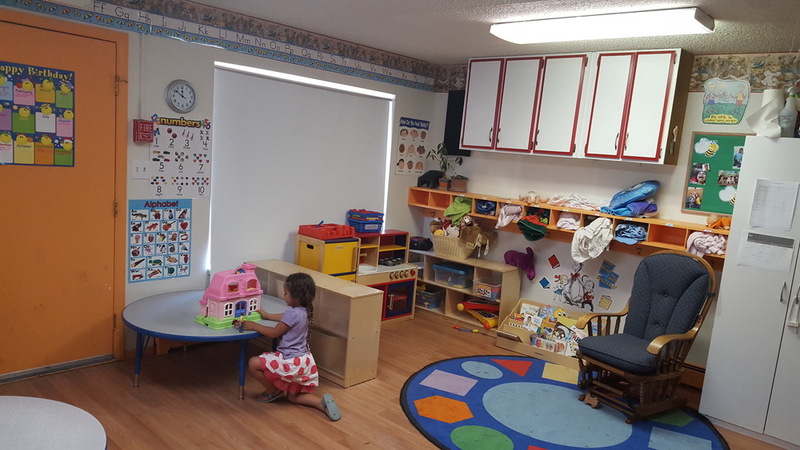 Compass is licensed with the State of Utah and the cities in which they operate as both a preschool and a daycare. Compass is a member of the Better Business Bureau. Compass is an approved provider for Child Care Aware of America.